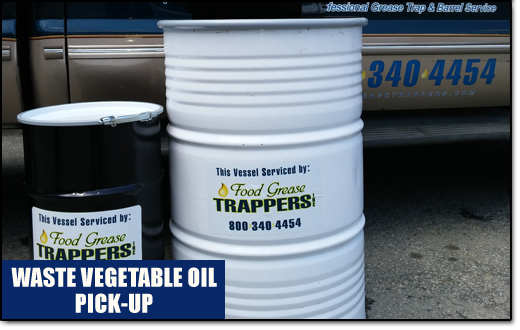 Food Grease Trappers is New England’s premier provider of grease trap maintenance and waste vegetable oil (WVO) collections for the food service industry, and has been doing so for over 20 years! From its inception, the business has been built by providing our clients with unparalleled service at competitive prices. 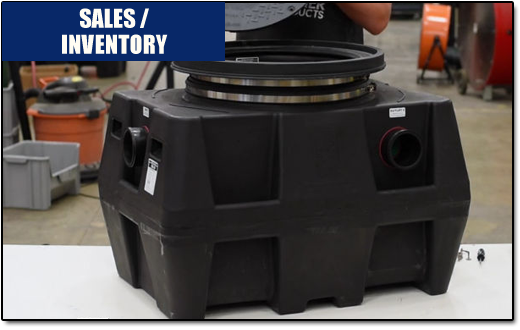 Food Grease Trappers is a Green Company, and disposes of all of its service residuals using environmentally beneficial methods, never shipping overseas. 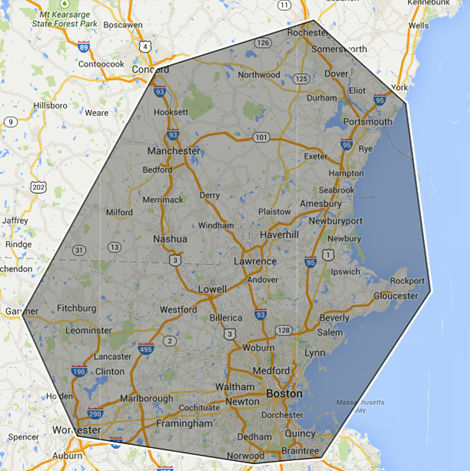 We work with local companies to ensure our products solely aid our community. 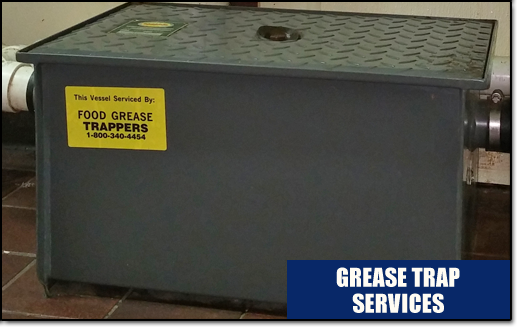 Experience the Food Grease Trappers difference with a free service evaluation and quote, by either emailing us or by calling our office at (978) 373-3058 ext. 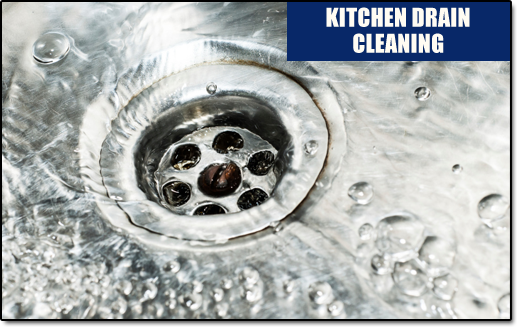 1 or toll free at (800) 340-4454 today.